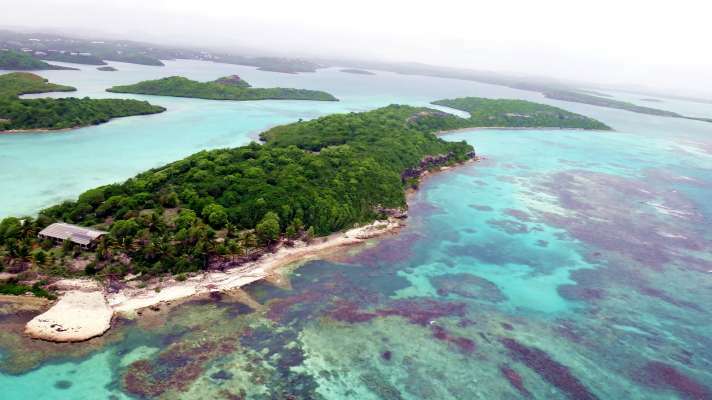 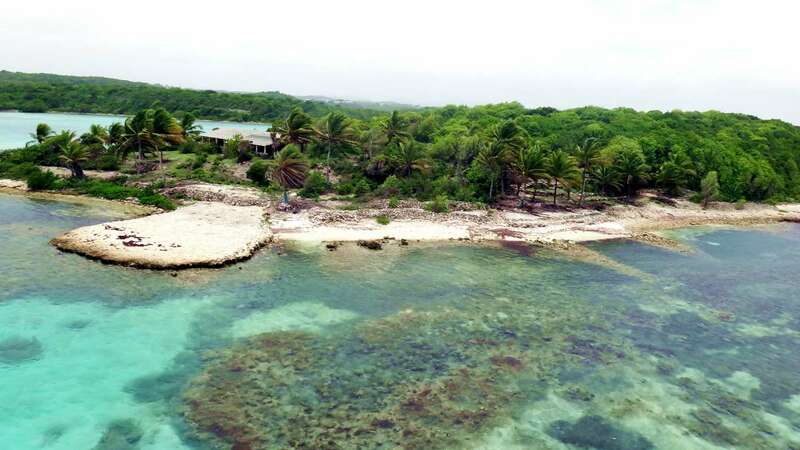 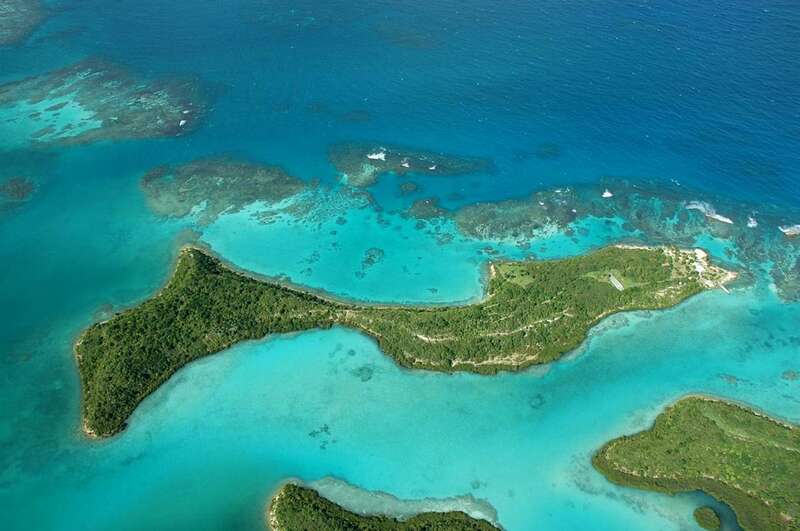 Pelican Island offers a rare opportunity to acquire a freehold island in one of the Caribbean's leading tourist destinations. The island totals approximately 32 acres with gently sloping hills and cliffs, forested plateaus and stunning ocean views. Naturally protected on its windward shore by a fringing coral reef, both sides of the island offer sheltered lagoons and extensive beach frontage. 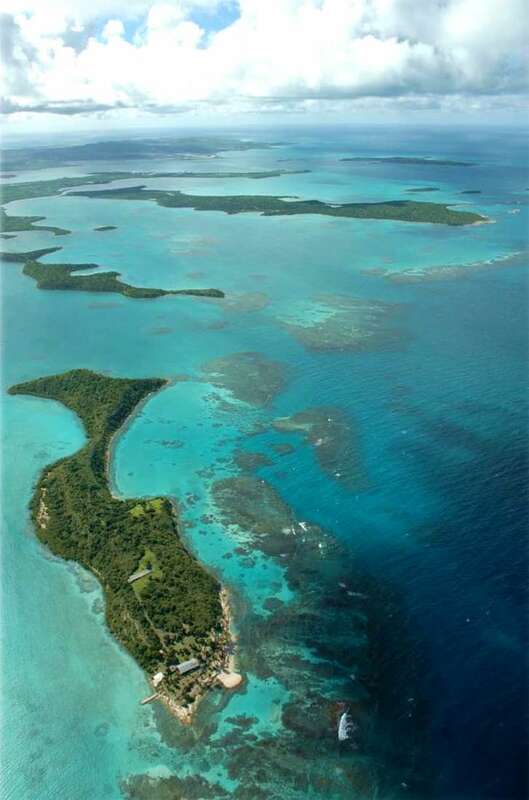 The island’s size, topography and positioning make it an ideal location for a ‘private island’ resort similar to Necker Island in the British Virgin Islands. 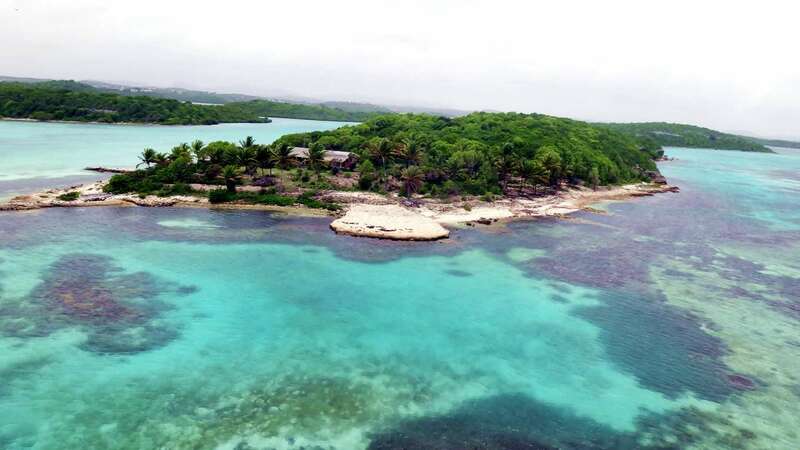 Pelican Island is supplied with public power and domestic water storage facilities. Located just 150 yards from the mainland and a half-hour boat trip from VC Bird International Airport, the island is easily accessible to international travelers. For more information on Pelican Island, inquire now.